Today we commemorate the 71st anniversary of D-Day considered to be the largest seaborne invasion in history. It was the day that marked the beginning of the end of World War II. 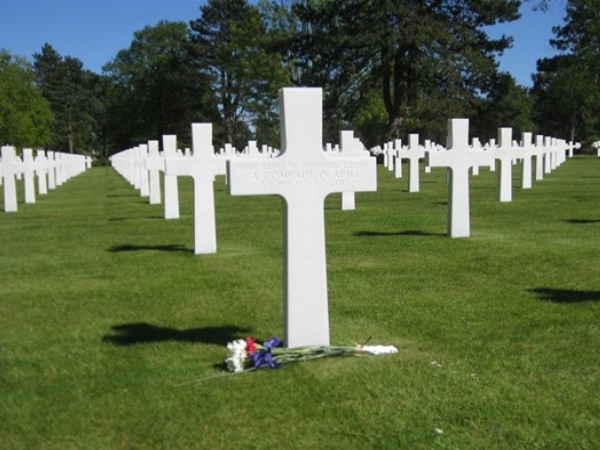 In 2013, I had the opportunity to visit Normandy where it occurred. 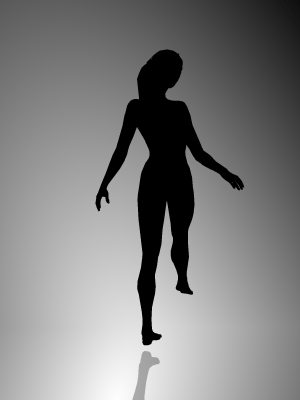 While walking around the place under overcast skies, I couldn’t help but be overcome by strong feelings of lost. So many had died from both sides on that day that even the victors couldn’t claim total victory. 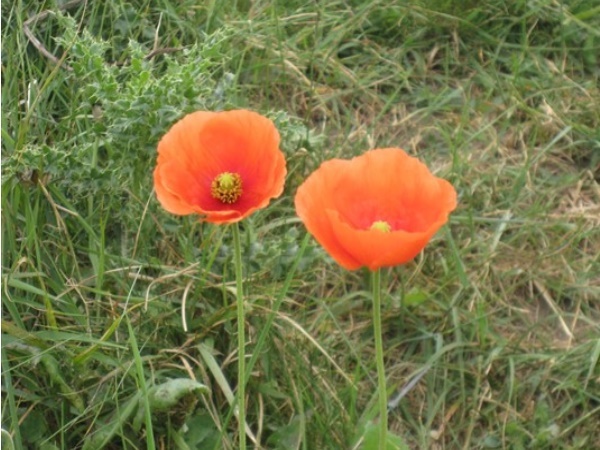 As I headed to Utah Beach, I spotted a couple of poppies in bloom. They stood out among the grass with their vivid orange colors. Perhaps it was nature’s simple gesture to honor the memory of those who had fallen and paid the ultimate price. Later in the day, we drove to Omaha Beach and visited the American Cemetery and Memorial overlooking the ocean. Entry filed under: Blogroll, weekly photo challenge. Tags: Colleville-sur-Mer, D-Day, france, La Madeleine, Manche, Pouppeville, travel, vacation. Nice post. You are the post right before my post at WordPress – we have a similar theme in our post. Irony. I visited the Aisne-Marne cemetery in 2010 and saw poppies growing alongside the road. Those white marble crosses and the immaculately cared for cemeteries are very moving. Have a wonderful week.